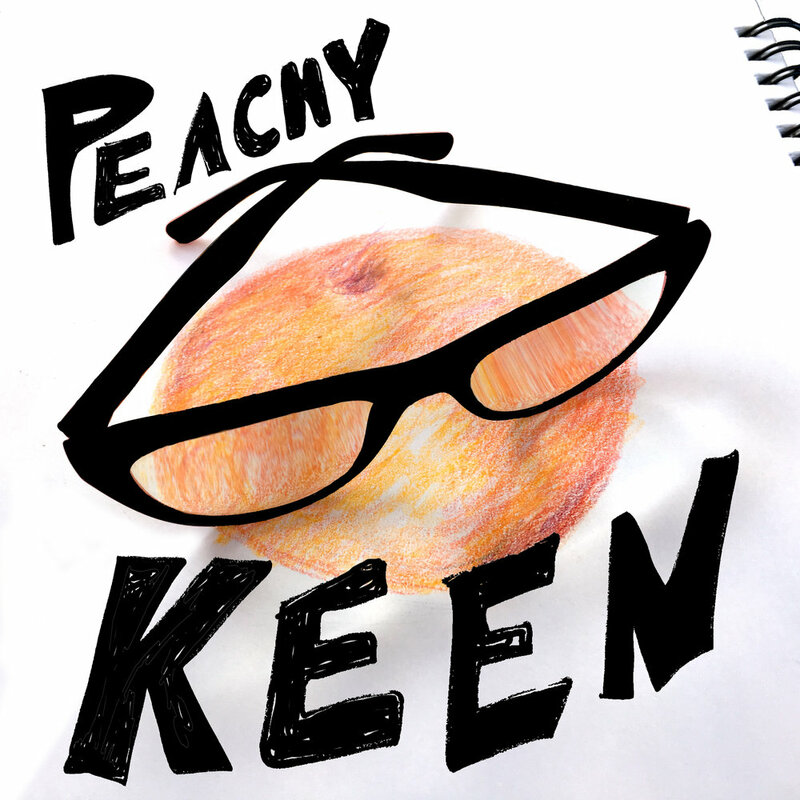 Peachy Keen spent a rainy, coffee-fueled morning talking with Atlanta artist Karen Tauches about her fine art practice in her East Point studio. This is the perfect episode to listen to on your Spring Break road trip. 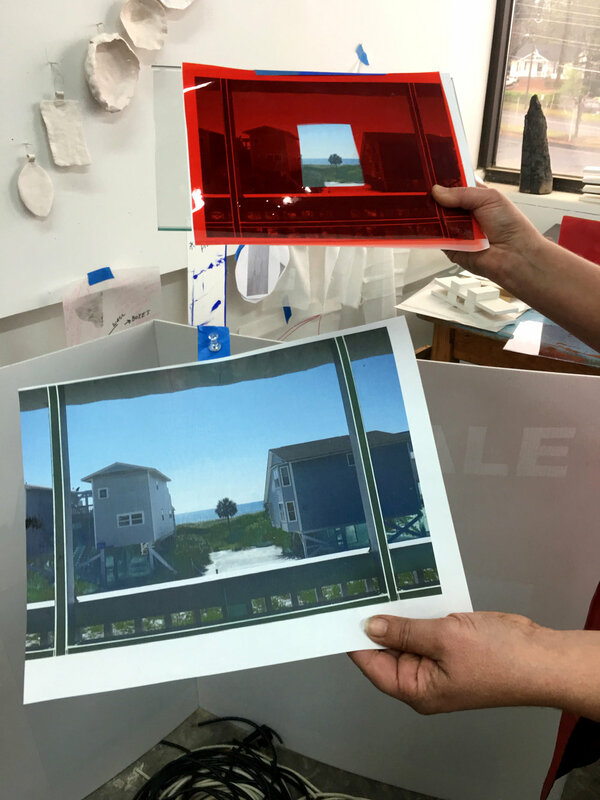 Look out your window at what Tauches refers to as "the greatest hits" of our landscape (the Florida beaches and the Georgia mountains, for example)—how do they compare to the billboards, architecture and graphic design that have infiltrated them? Tauches explains how she arrived as an astute observer of the American landscape, her desire for a mobile office (like she had as a child! ), and prompts us to question our role as colonizers as we prepare to take over outer space. We look at her work's relationship to graphic design and the environment; she breaks down her process and the invented language she uses to describe it (What is a jumble? A power spot? A disappeared house?). Ultimately, it all comes down to the big thinking she requires of her audience, who most likely won't even realize they're looking at contemporary art when they start to consider their "SOUL PURPOSE" while driving by her most famous repurposed sign— a guerrilla work which has become an Atlanta landmark since it's installation on Moreland Avenue in 2012.